A few weeks (maybe more, I’m a little behind on my posts with all the travel I’ve been doing) ago I participated in a Taste Live event with Nautilus wines. 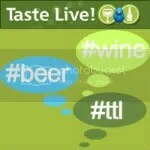 I love Taste Live events, it’s tons of fun to get together virtually with all my wino friends and geek out of wines for an hour. Don’t judge. 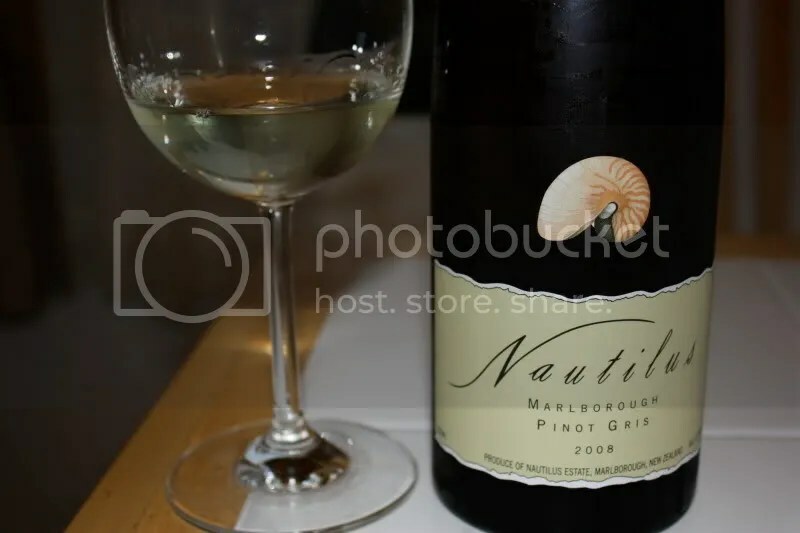 Our second wine for the evening was the 2008 Nautilus Pinot Gris. It had a screw cap closure closure, retails for around $18.99, and Matt tossed the bottle before I could record the alcohol content. On the nose I found spiced pear, spice, ginger, and nutmeg. While I visited Portugal early this year with Enoforum Wines I had a dish of baked quince. I thought this wine smelled remarkably like that dish. In the mouth I got lots of pear. Almost all pear with some nutty undertones, melon notes, and baking spices. The wine had some weight on the palate, feeling a little heavy to me. 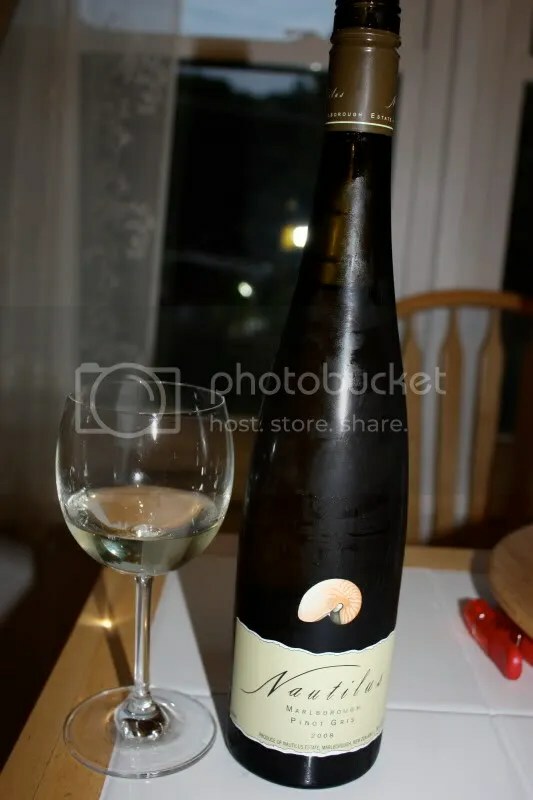 Overall I thought this was a very well done white and would put a bottle on the Thanksgiving table!